Increase the nutritional value of some of your favorite warm salads and casseroles by adding green lentils to the recipe. 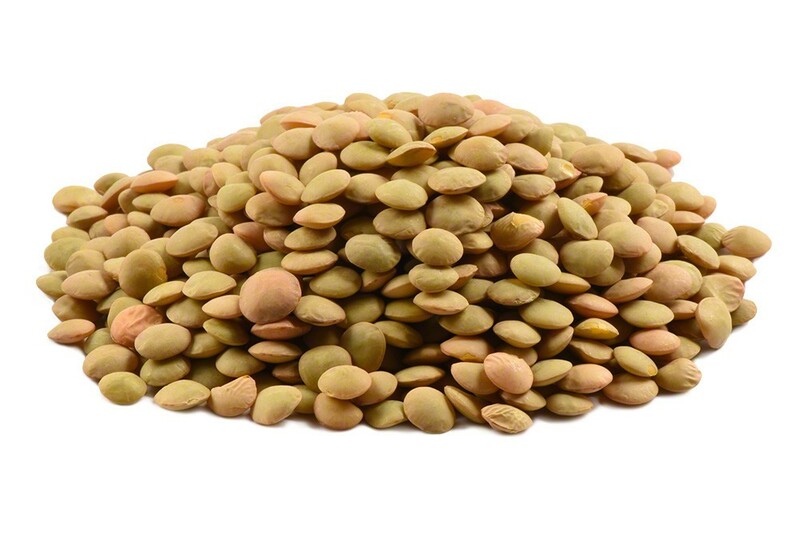 Dried green lentils absorb a wealth of flavor when used in slow cooked recipes. 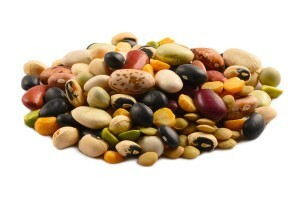 They retain their shape well and add a distinctive textural element to soups and stews. They're an excellent source of fiber. Staple in my meatless diet. Pressure-cooked w/ some vegetable stock. Keeps me alive.